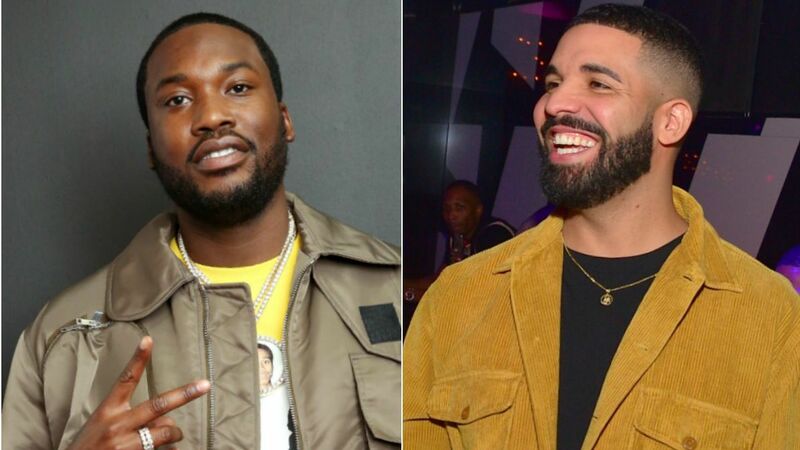 In the biggest plot twist of Meek Mill‘s Championships era, he and Drake have officially buried the hatchet the way they know best: through music. In addition to those two star-studded collabs, Championships also features guest appearances by Cardi B, Future, Young Thug, 21 Savage, Fabolous, and more. The album marks Meek’s first full-length project since his release from prison in April, and he’ll continue celebrating his wins on a U.S. tour early next year. Maybe Drake will return the favor and cameo at one of those shows? Seems only fair.